Throughout my many years of running, I’ve tried just about every brand of running shoe out there. I’ve loved using lots of different brands, but none more than Altra. During my schooling, Biomechanics was one of my favorite subjects. I was so intrigued by the huge cascading effects that heel elevation could have on the body. So initially, the Zero Drop™ feature of Altra running shoes was what sold me on my first pair, but their excellence is what has kept me wearing them race after race, year after year. 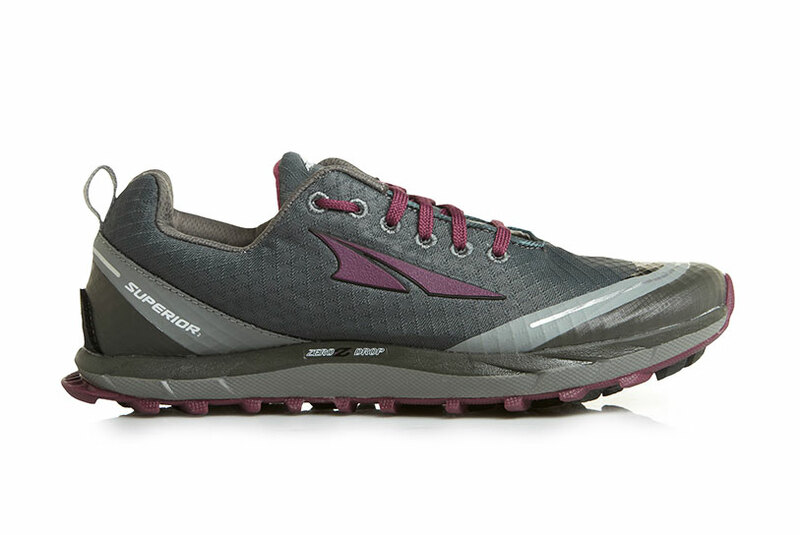 This is the perfect lightweight trail running shoe. It weighs in at only 7.5 ounces, has incredible tread to keep you from sliding around on even the slipperiest of slopes, and comes with a removable StoneGuard™ to keep your feet from feeling any sharp and pointy rocks. When it comes to rough terrain, this is my go-to shoe. Whether I’m running, or just going for a technical hike, the Superior 2.0 is a great option for a breathable trail shoe. Plus, when I put this shoe on for the first time, I couldn’t believe how great it felt. It’s like it was made for my foot! If you want to feel fast, then this is the shoe for you. 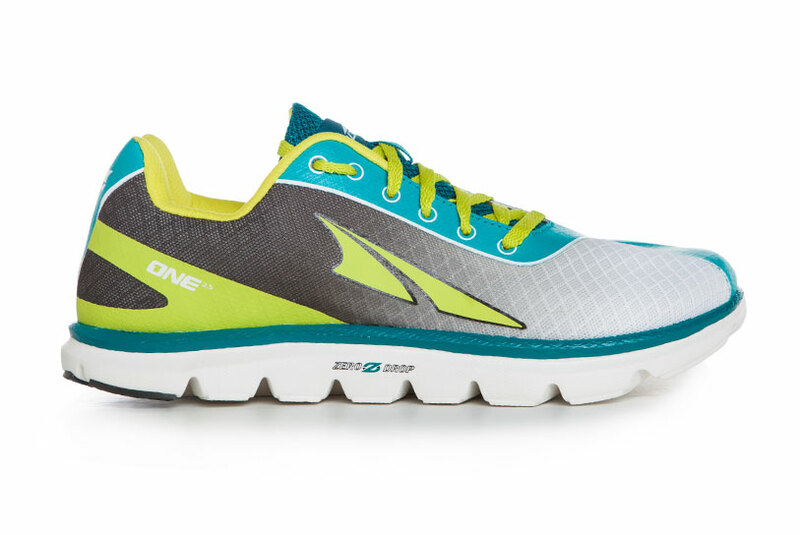 The One offers incredible flexibility and is the lightest shoe in the Altra line-up weighing in at 5.2 ounces. This shoe surprised me from the instant I picked it up. It hardly feels heavy enough to be a shoe, but it’s an exceptional one. The One allows for your foot to flex in the shoe, which can help strengthen and support your arches, and allows for a more natural running form. This is my favorite shoe for shorter road runs and any speed work. It can also double as a racing flat since it’s so lightweight. 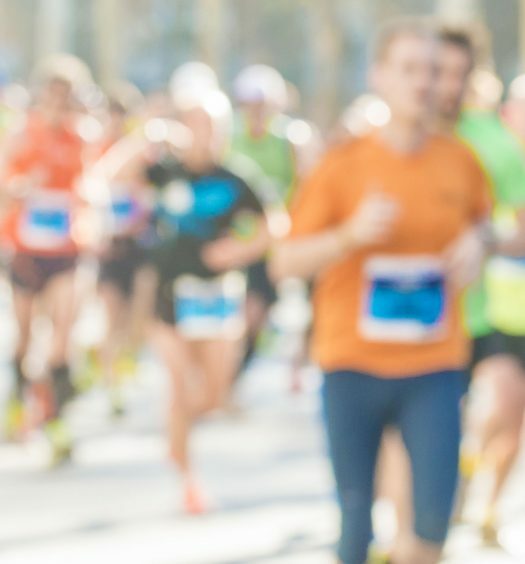 When it comes to marathon running, this is the shoe that has the support to keep your feet healthy and happy. The Torin is a high-cushion shoe, and still relatively lightweight at 7.5 ounces. Altra did a great job with keeping good flexibility in this shoe, especially considering the higher stack height and robust appearance. For those long training runs, or even on race day, this shoe is great for an endurance road runner. Altra is an up-and-coming shoe company with quality shoes that are backed with some serious education. There’s nothing left up to chance with these shoes. They are running shoes made by very educated and very experienced runners. That’s why they’re on the forefront of footwear innovation. 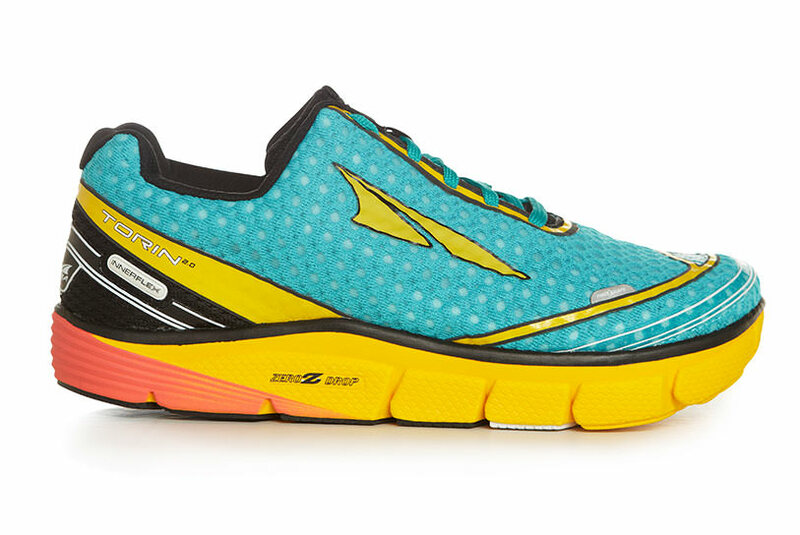 Every Altra running shoe features the Zero Drop™ platform. This means that the heel and forefoot of the shoe have an equivalent stack height and there is no elevated heel, unlike just about every other brand out there. 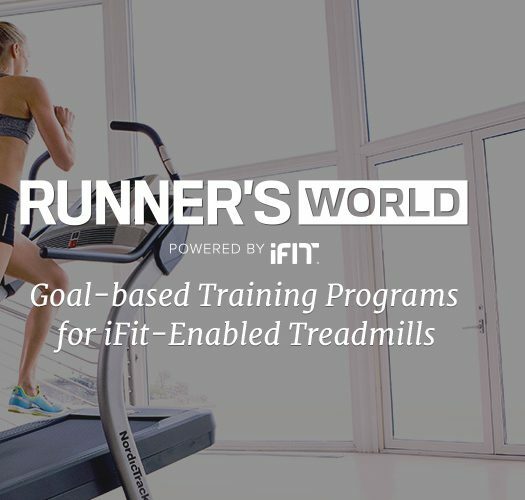 This encourages a forefoot or midfoot strike, rather than the heel striking with every step. In the long term, this not only helps with your entire body alignment, but it can immensely reduce the force that travels through your body. The FootShape™ Toe Box on Altra shoes gives your toes the room they deserve! Your toes can splay and keep your natural form on point. After running in my Altra shoes, every other pair of running shoes seems to cram my toes into a narrow and pointy toe box (I even have fairly narrow feet!). In my mind, once you go Altra, you’ll never go back. To learn more about Altra’s technology and innovative designs, visit altrarunning.com. I have been rocking the Superior 2.5 and I could not be happier! The fit is perfect, just enough foot shape to allow my toes to breeze without being excessive. I love the look and the materials used, they are holding up to some intense abuse. This post will certainly help a lot. Hey I am suffering from plantar fasciitis and I am struggling to find the best running shoes for plantar fasciitis. Could you please include a point about plantar fasciitis shoes. I will also help too many people who are also dealing with plantar fasciitis. Ty, I am so happy to hear you are enjoying the Superior. Robertson, One of the struggles with plantar fasciitis is that there are many different causes. While you are still dealing with the pain a higher cushion shoe (such as the Torin) might make it a little more comfortable, but addressing the pain through anti-inflammatories or therapy exercises will be most effective in alleviating symptoms. Thank you for this awesome review. I am using The Superior 2.0 right now and it’s really a good trail running shoe I must say.